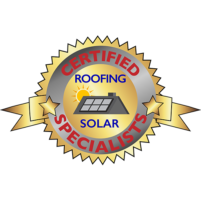 Inspect, survey, and design solar system for specific home needs. 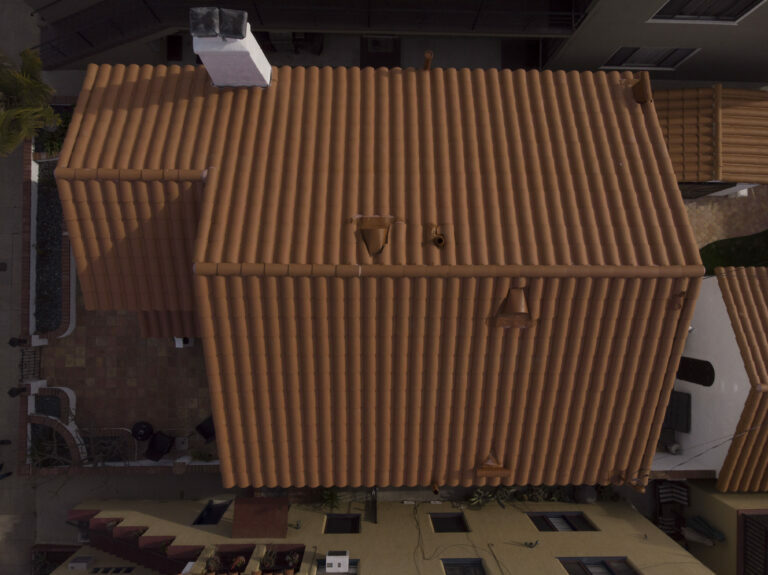 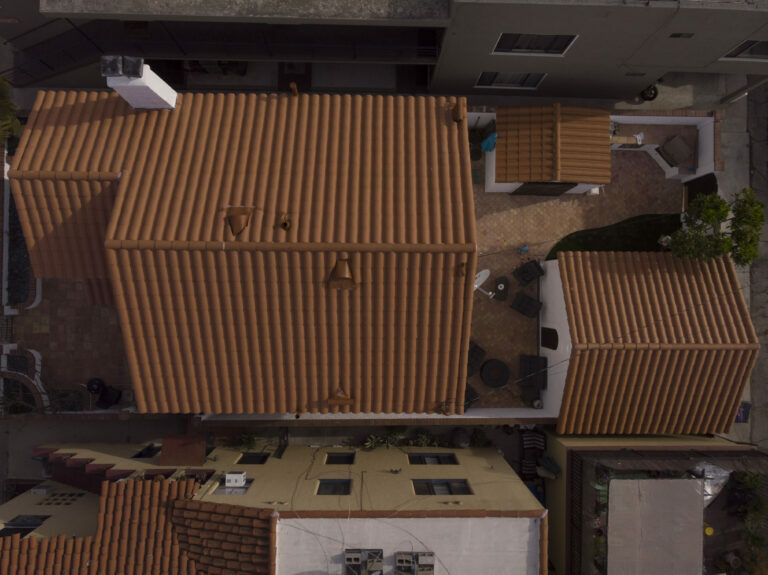 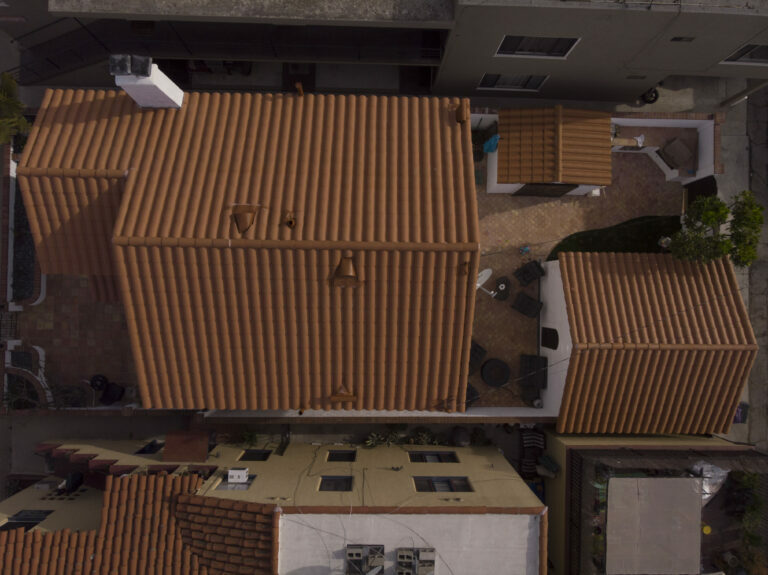 Provide a detailed roof estimate to replace the current roof on the home, business, homeowner’s association, apartment complex or industrial building. 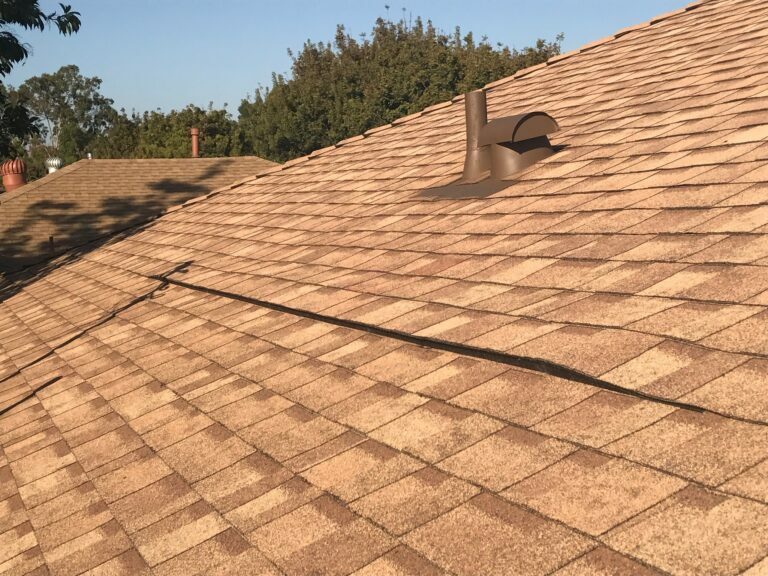 Provide a roof inspection to determine where roof repairs are needed and write up a detailed estimate on how to repair it. 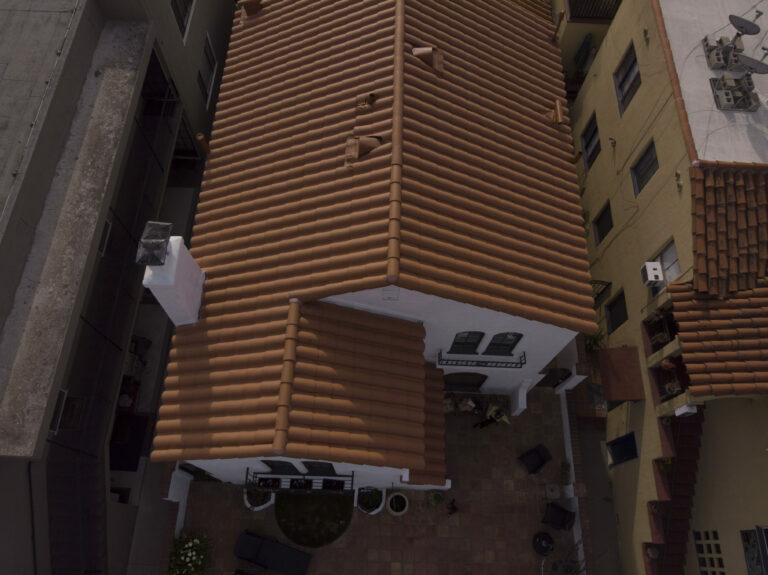 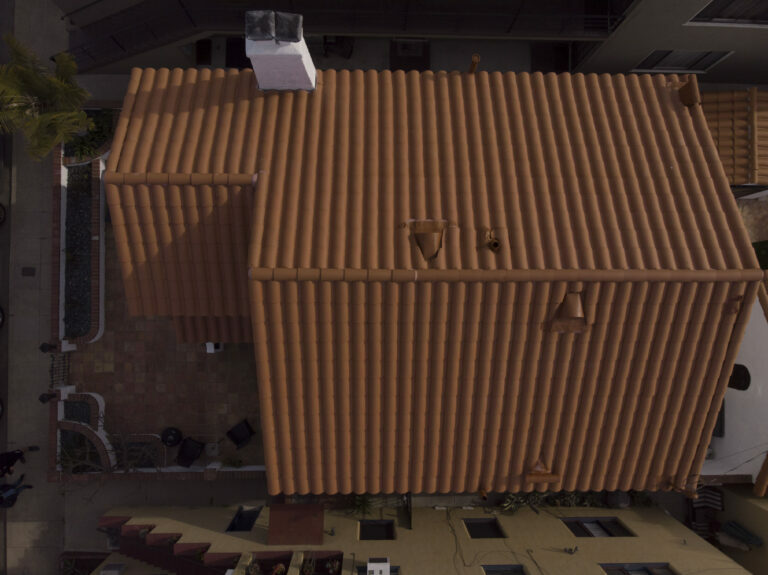 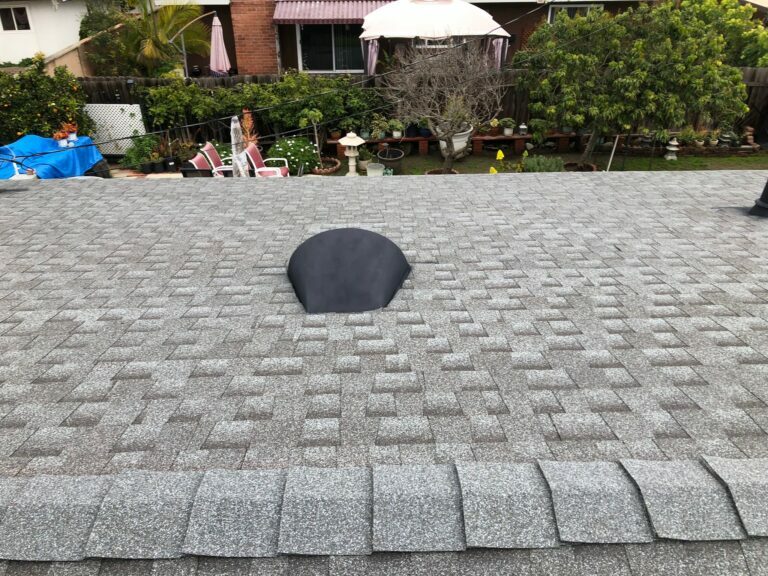 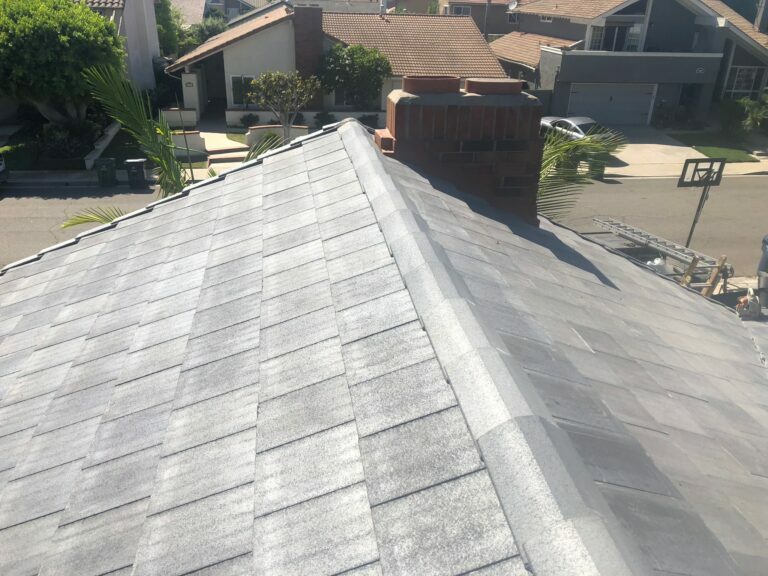 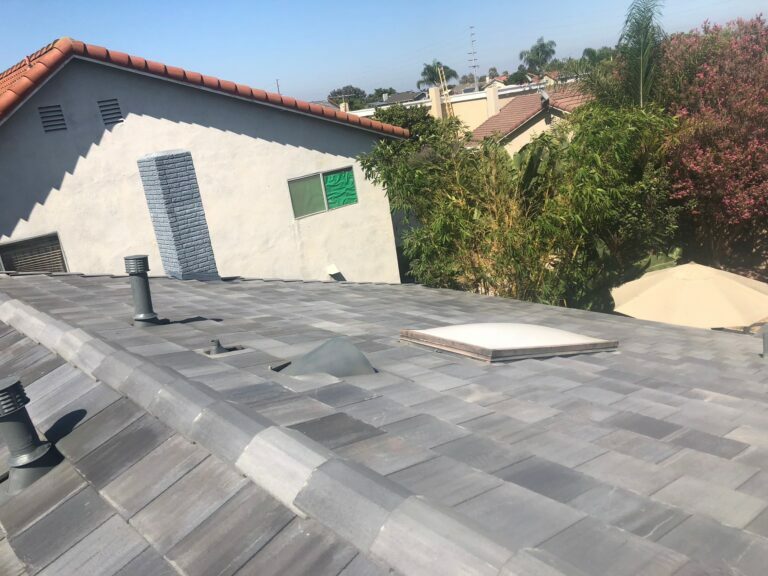 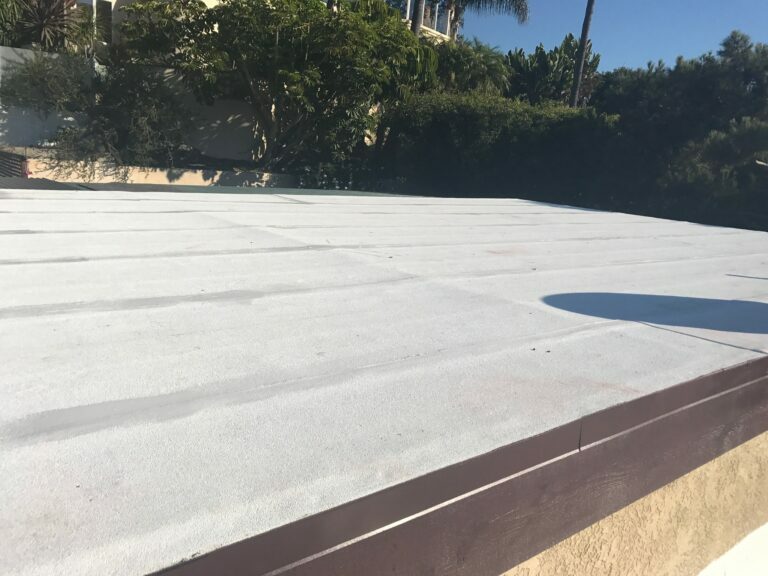 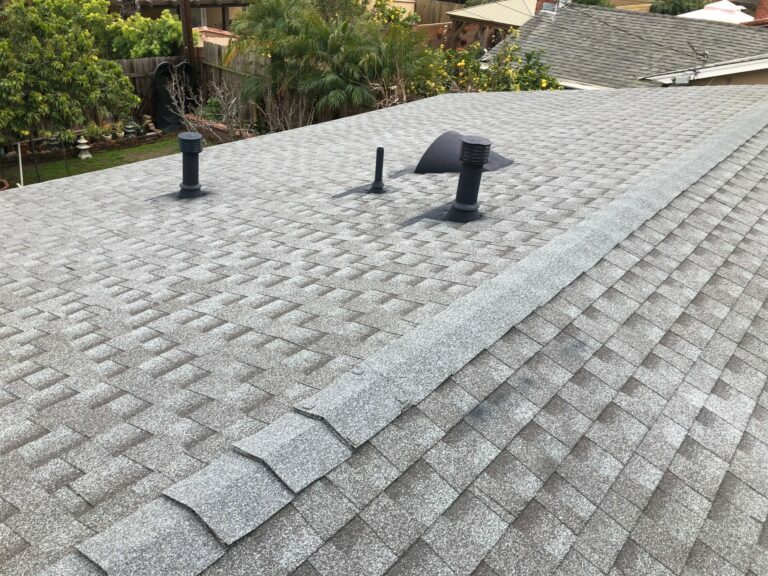 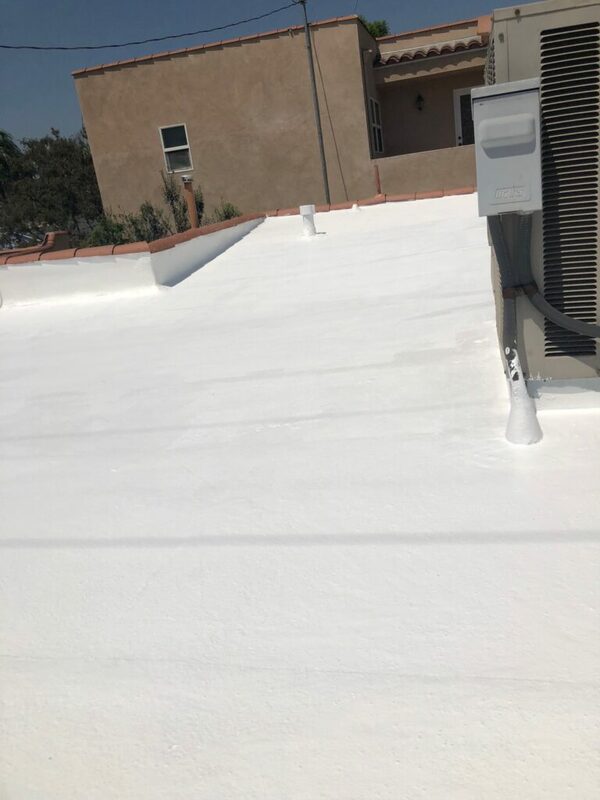 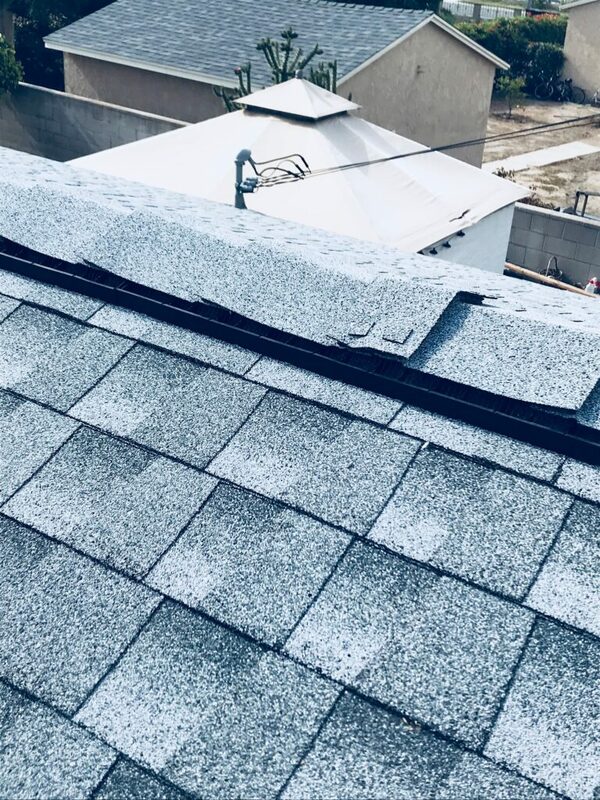 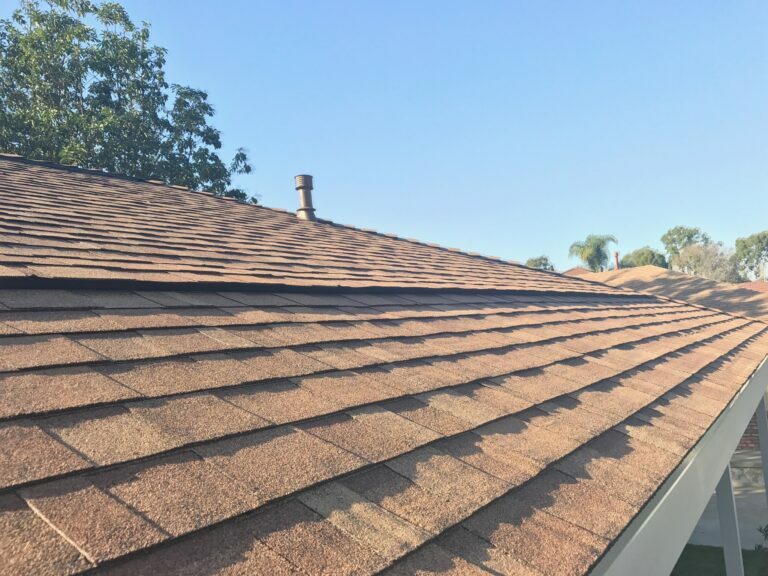 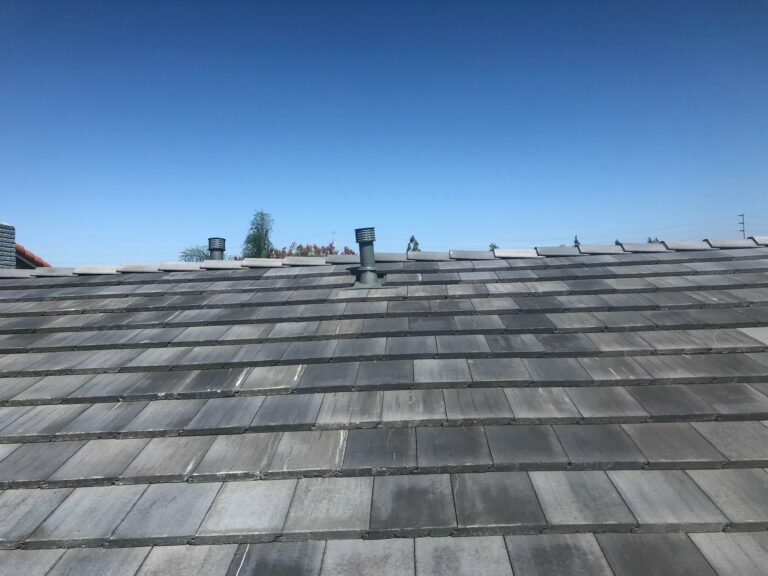 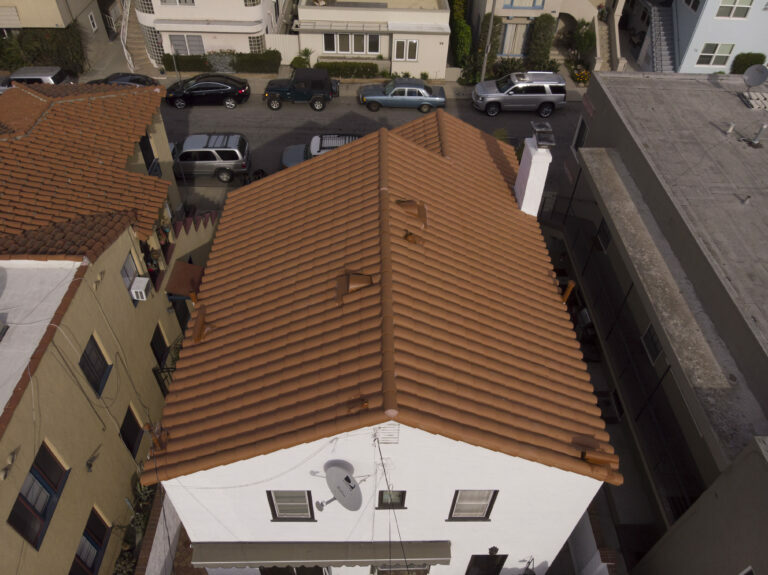 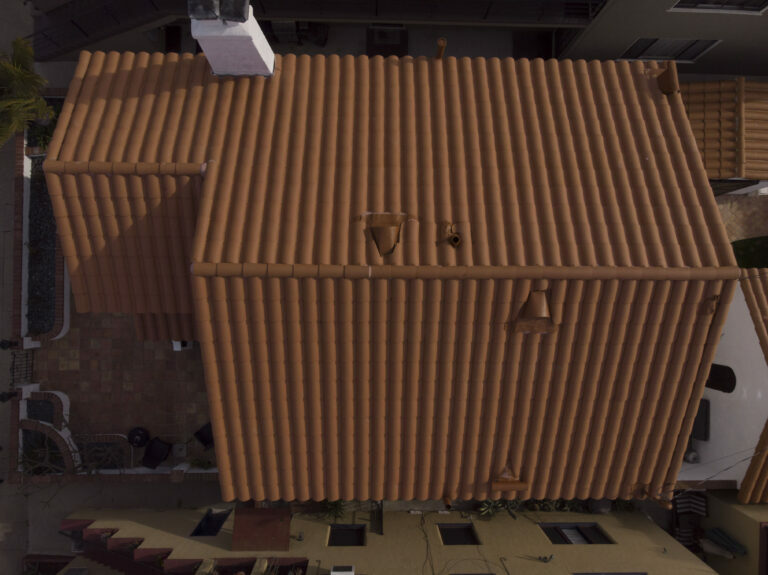 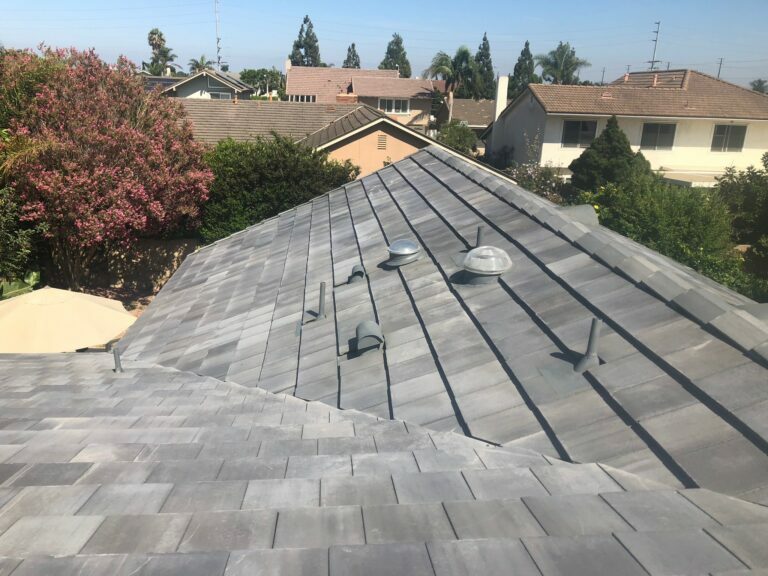 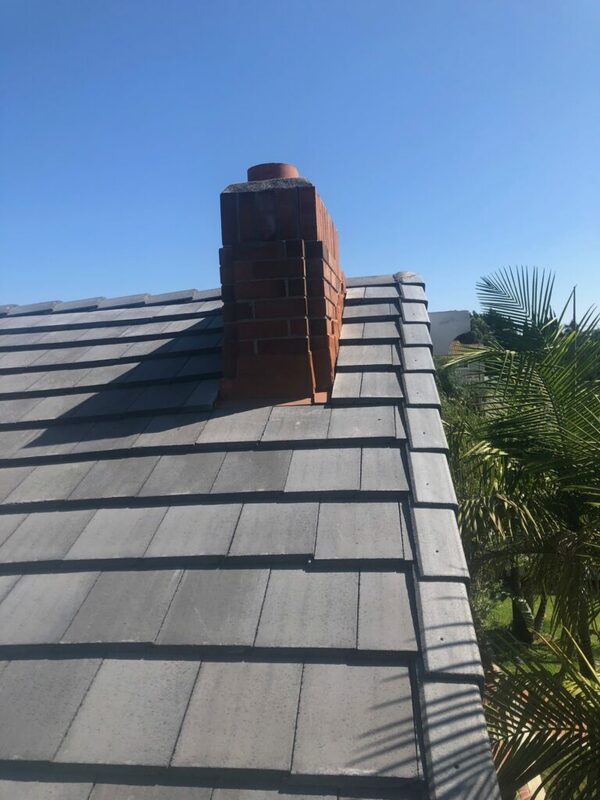 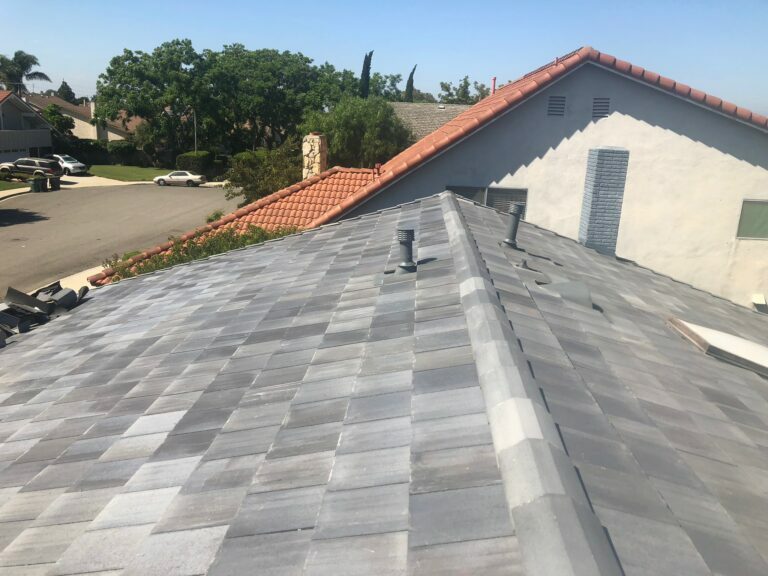 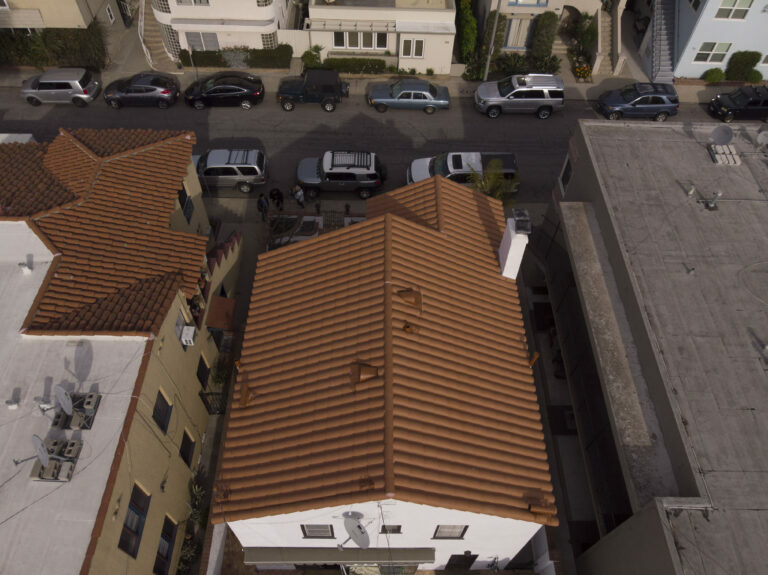 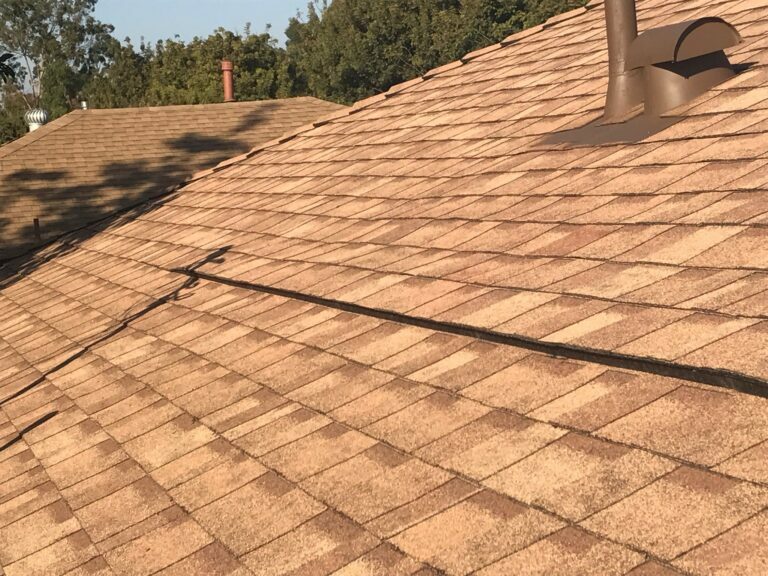 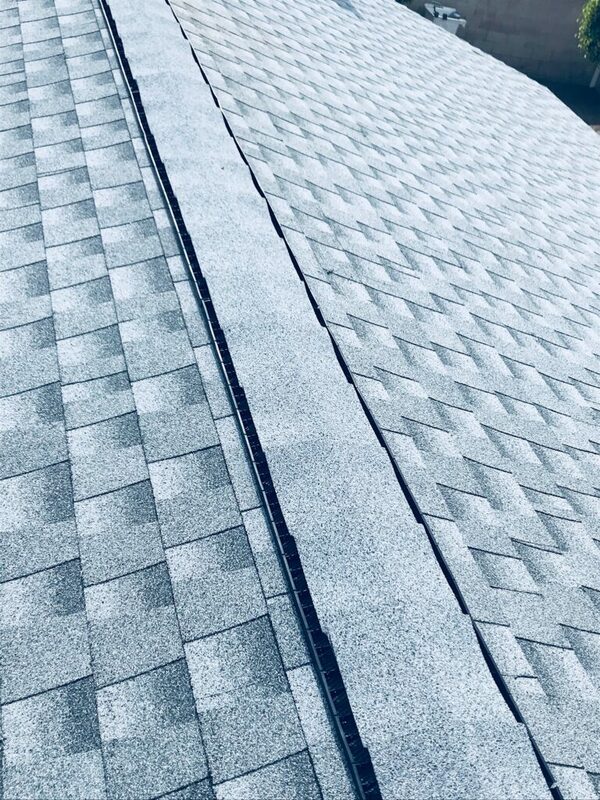 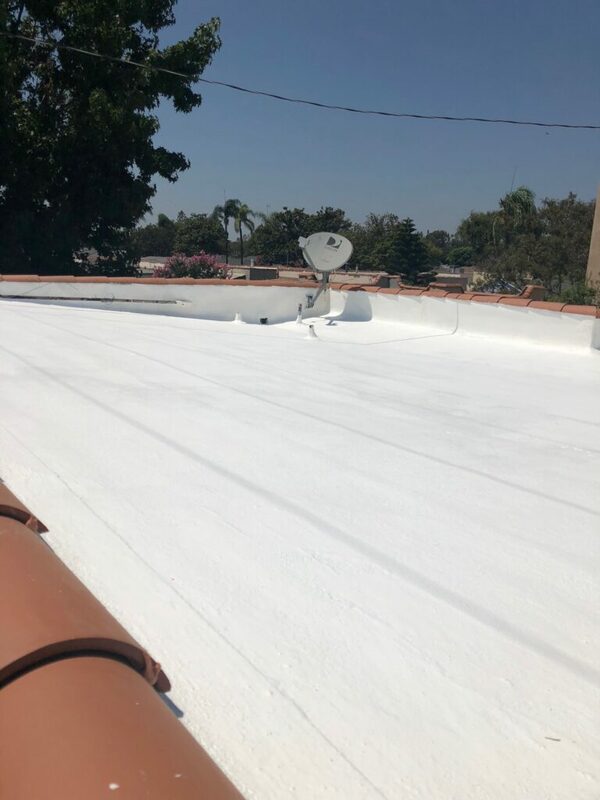 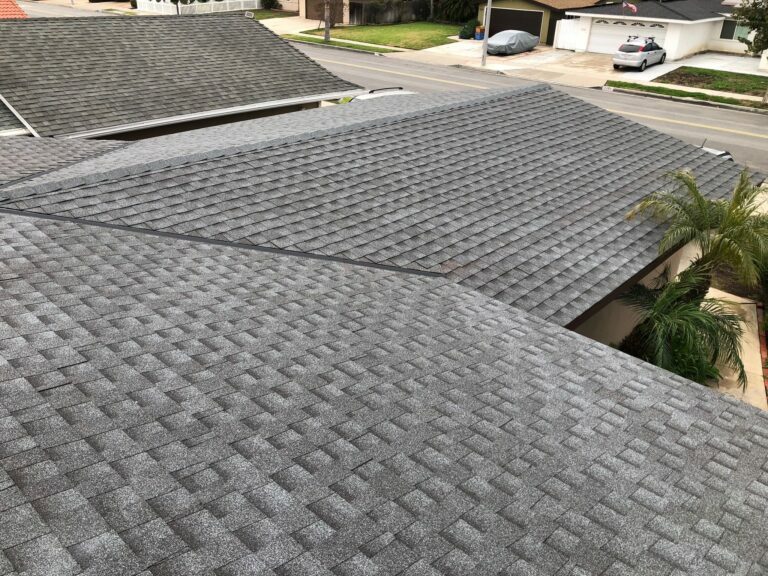 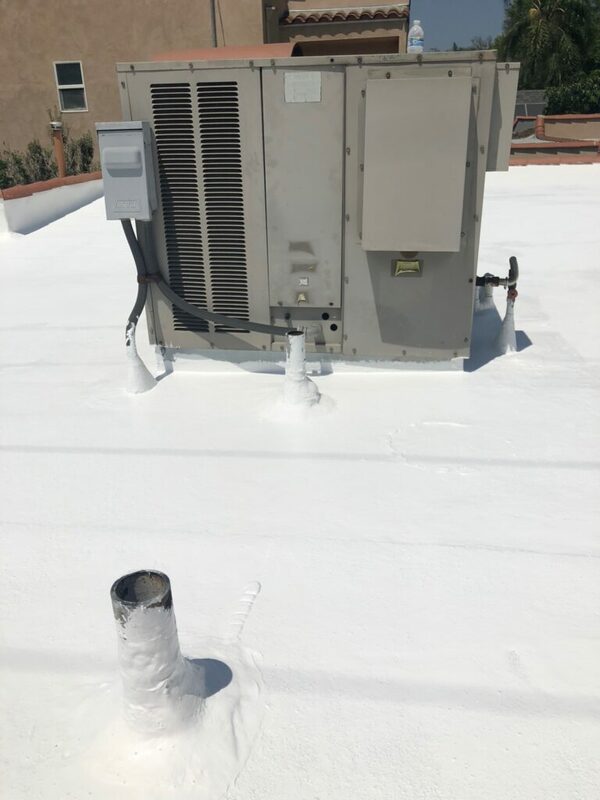 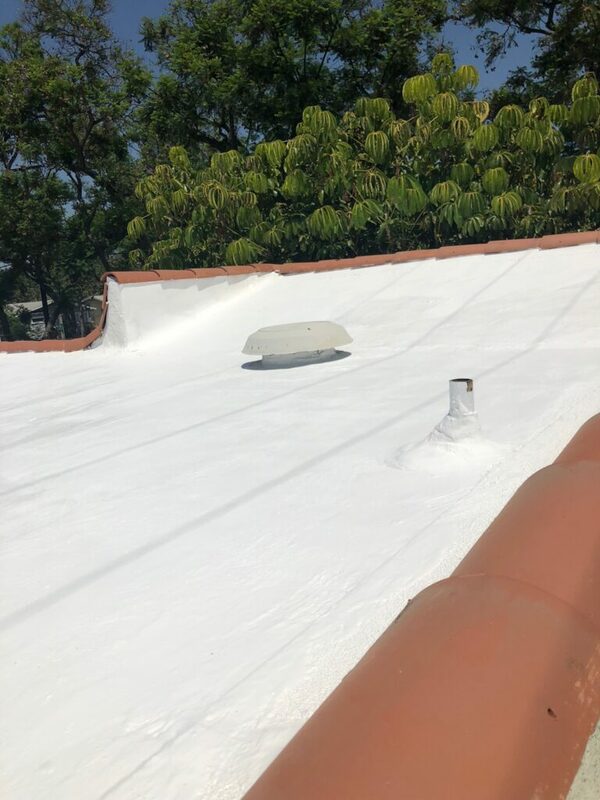 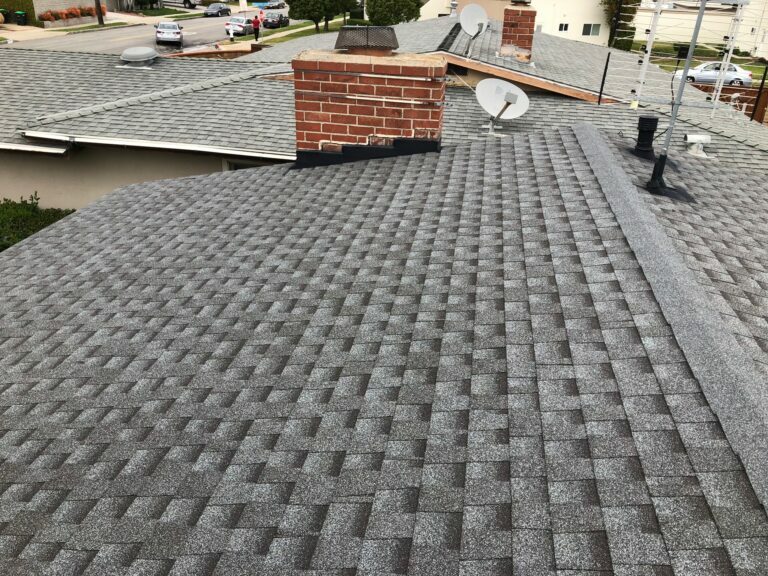 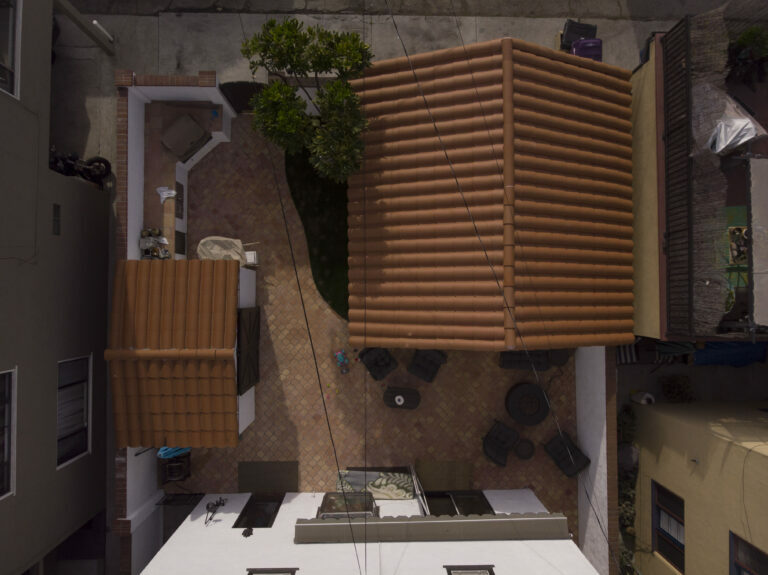 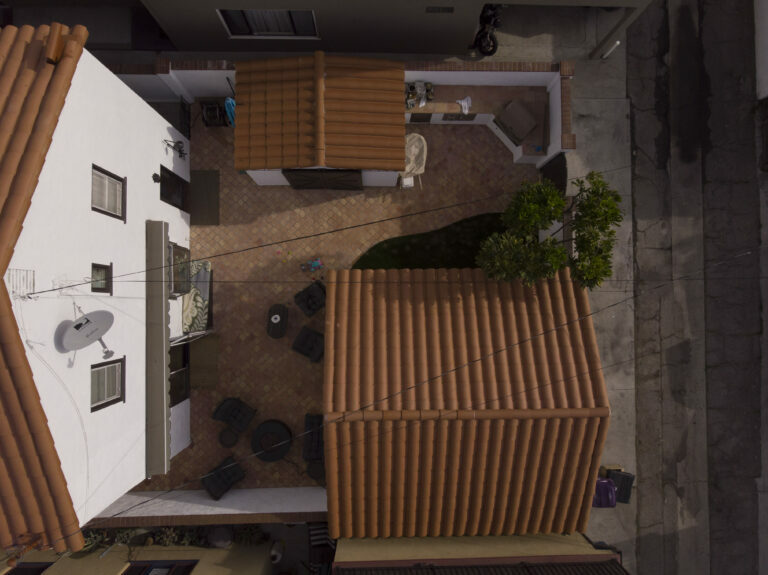 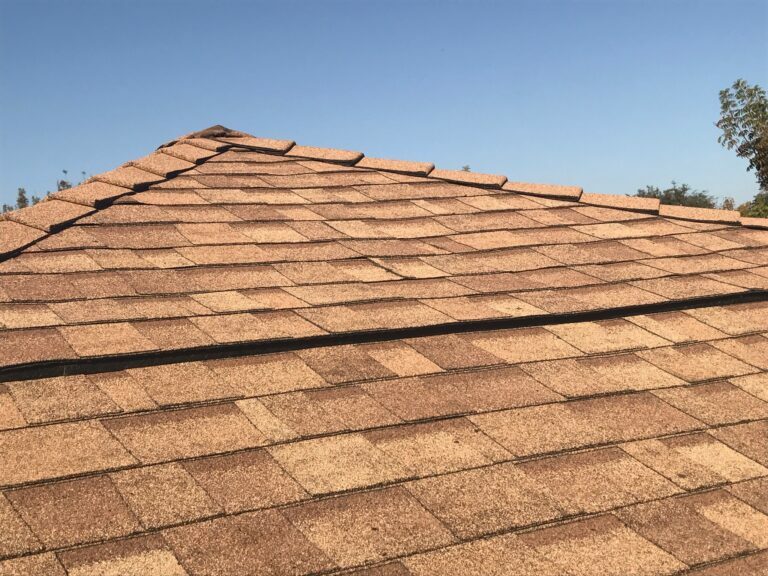 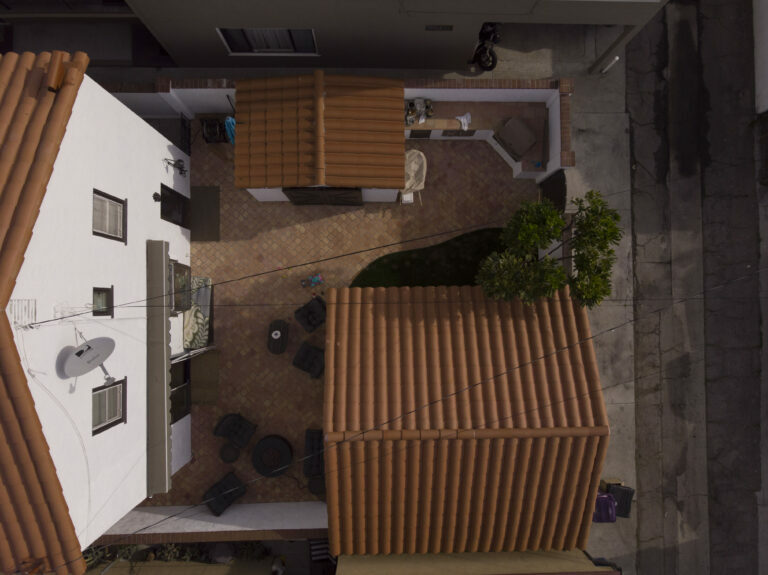 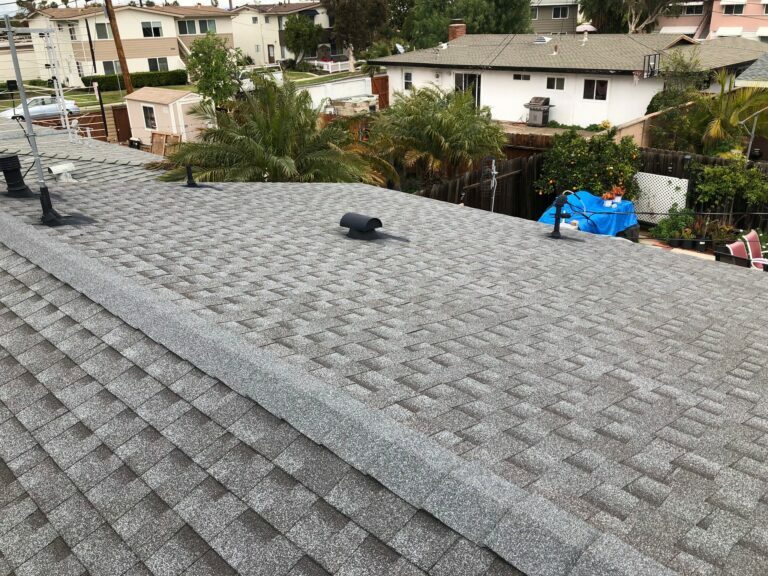 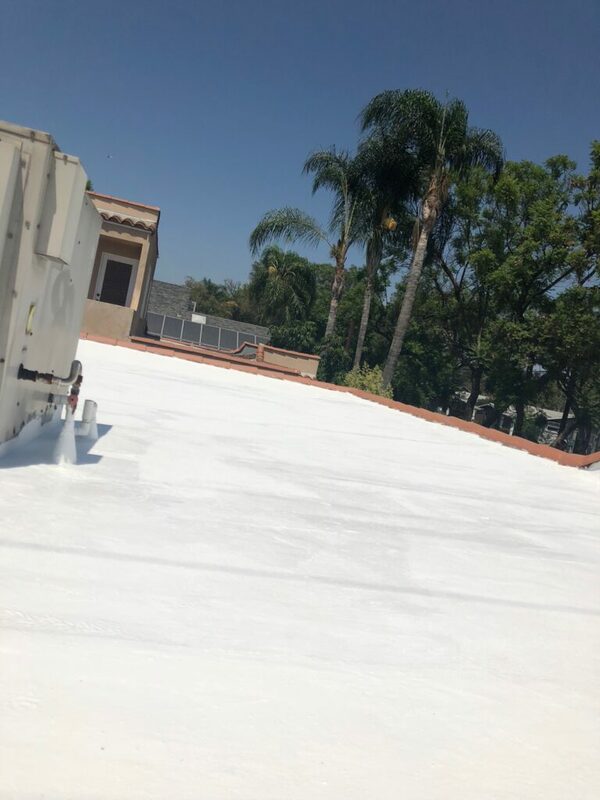 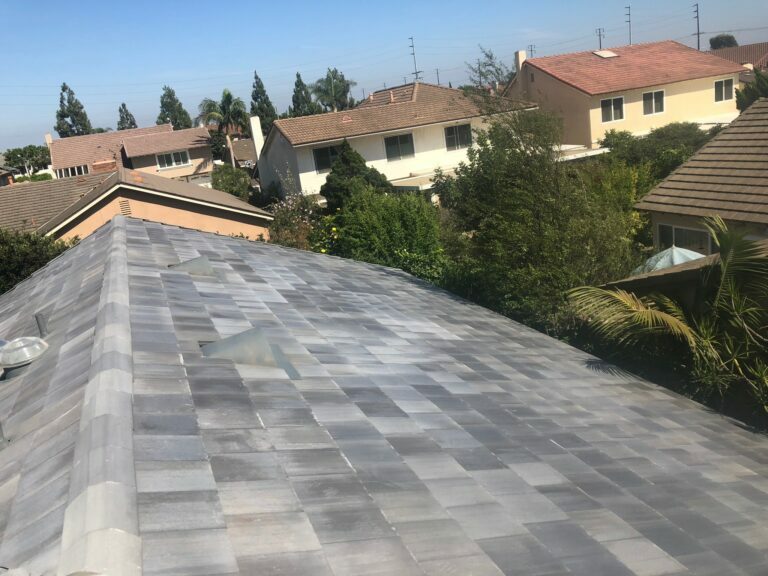 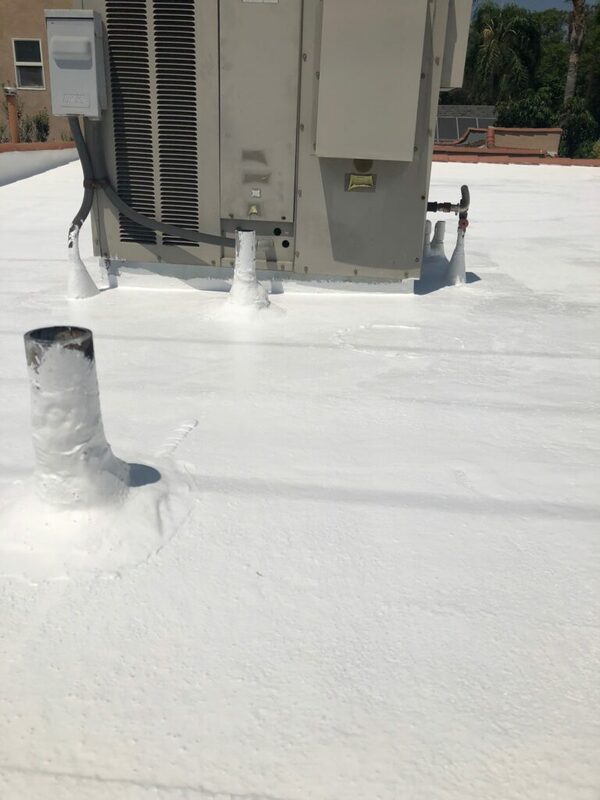 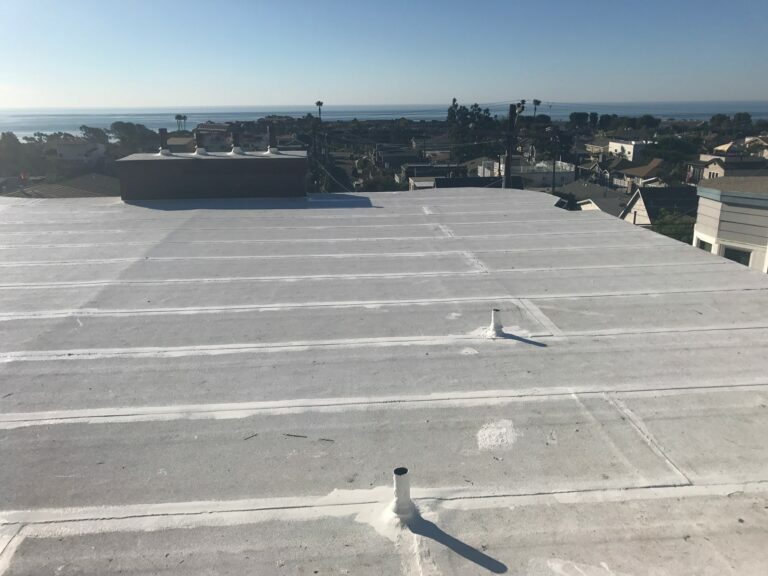 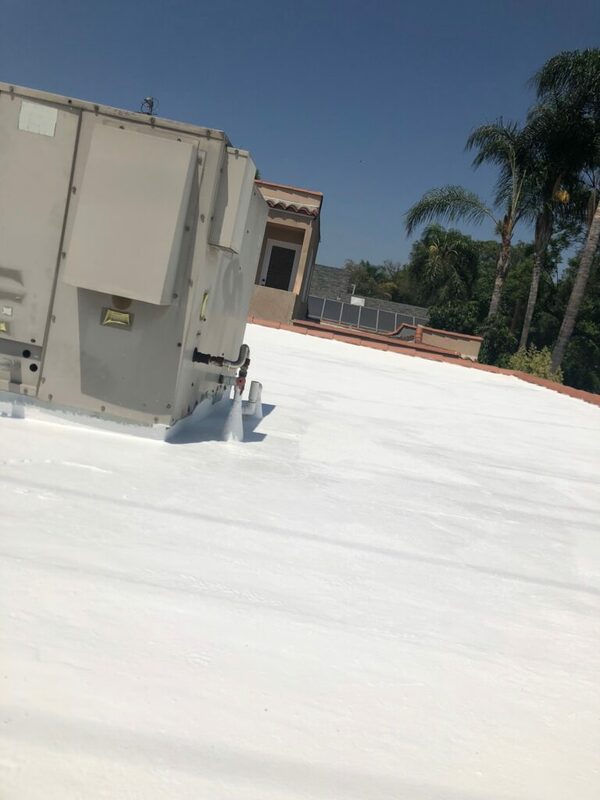 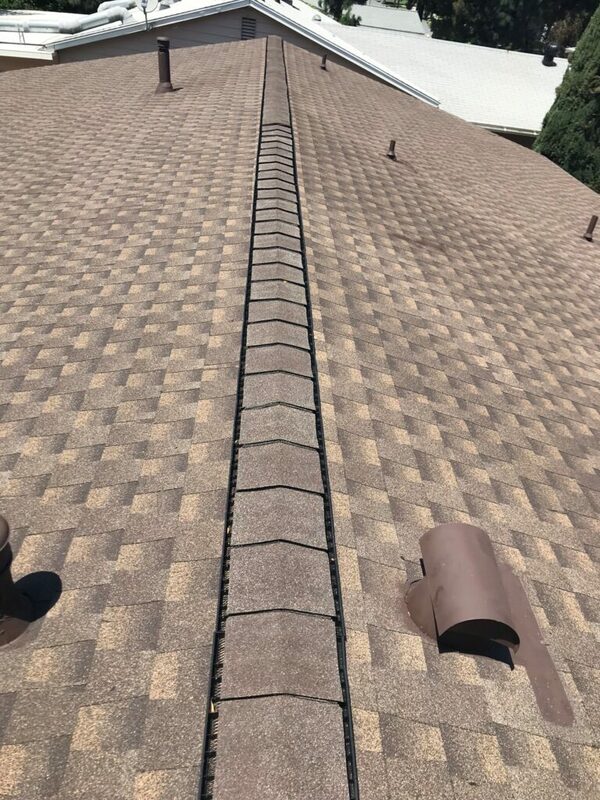 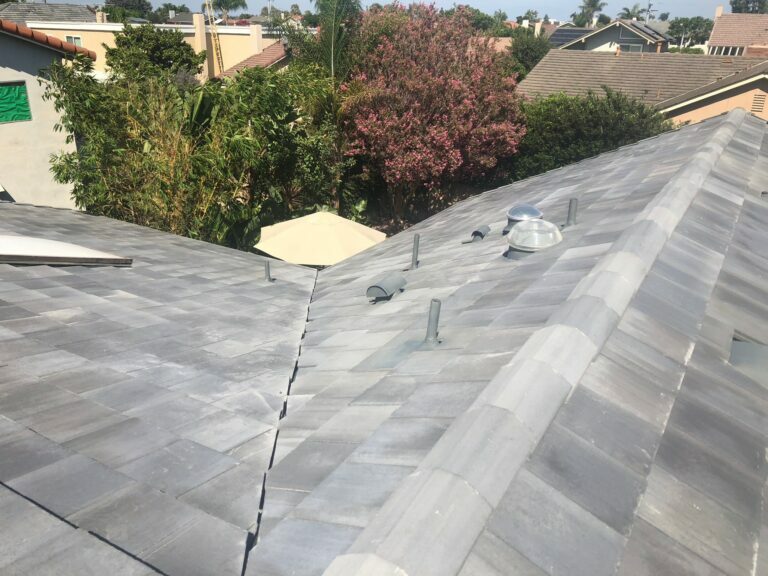 As Southern California’s premier company specializing in residential and commercial roofing services, we are dedicated to providing customer service that is second to none. 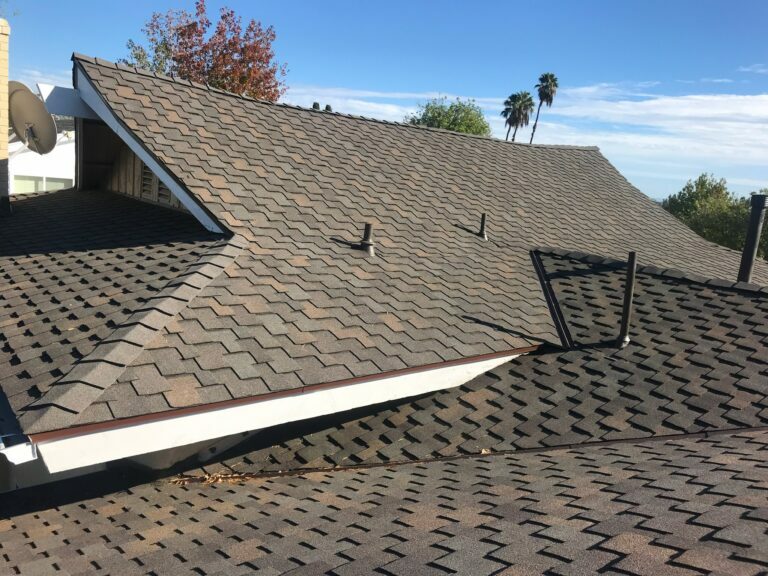 Whether you have a new construction project, a leaky roof, or if you need to replace an old or damaged roof, we offer roofing repair and replacement services. 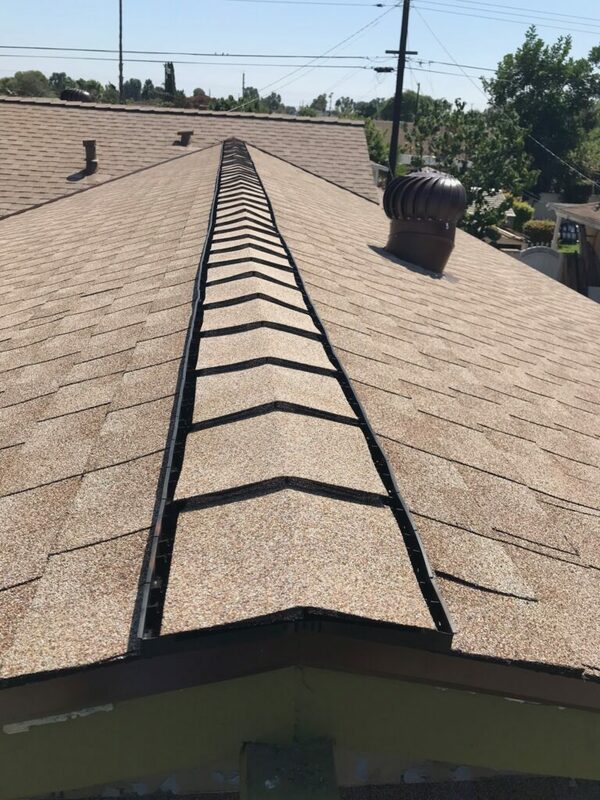 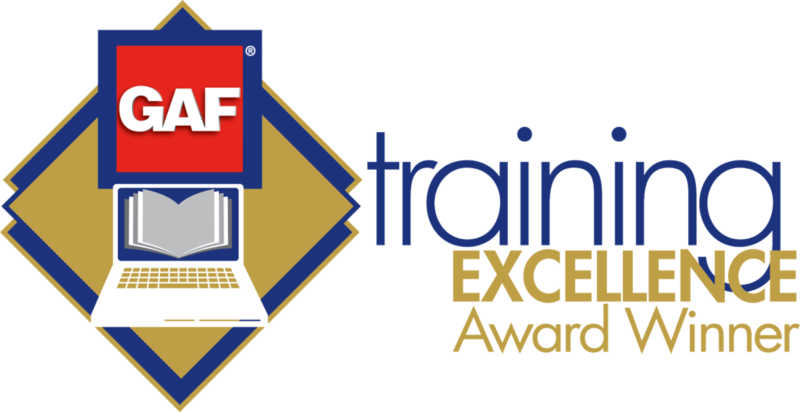 We strive to save you both time and money by combining our use of roofing knowledge, the highest quality materials, the best roofing crew, and our dedication to delivering exceptional service. 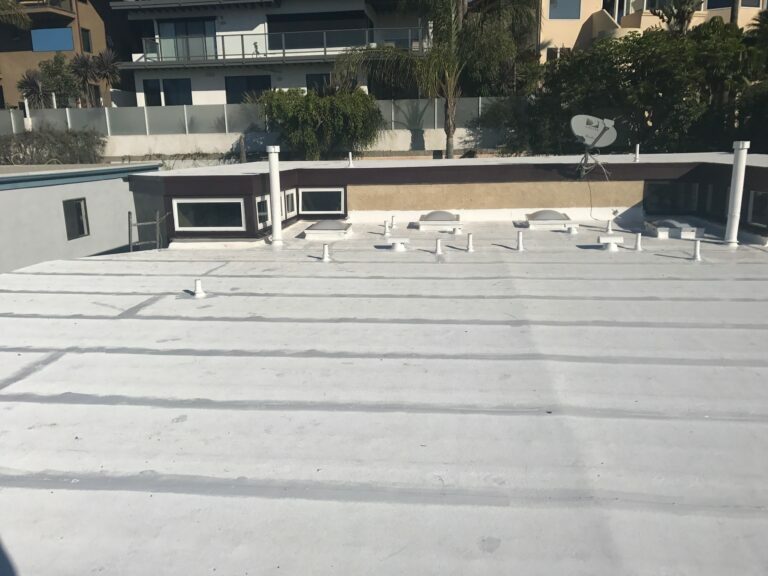 We will not leave the job until it is finished and you are satisfied.